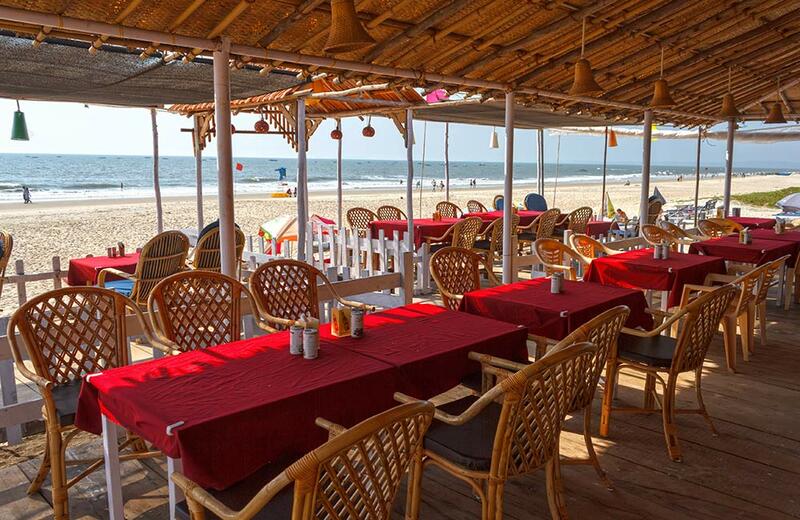 One of our favorite things to do in Goa is to explore and discover new beaches. There are so many beaches in South Goa that don’t figure on the regular tourist maps. Unspoiled, un-peopled shores that range from just a couple of miles to larger ones are just waiting to be discovered and the best way to find them is to ask the locals. While Patnem and Palolem beaches are quite popular (and clean too!) 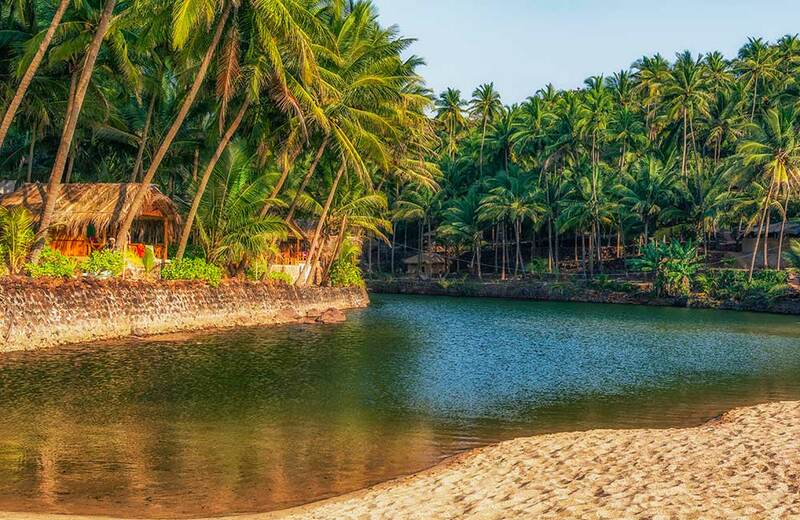 you must also visit Talpona Beach in Canacona Taluka or the close by Galgibaga Beach. You’d be hard pressed to find more than 10 people at a time here. 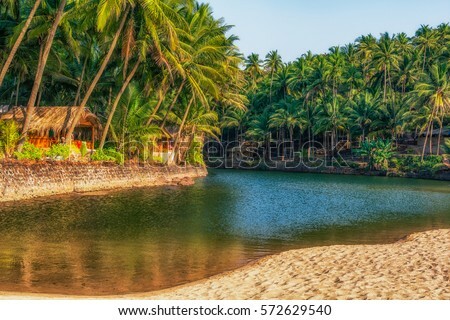 Kakolem Beach is a surprise with its clean sands and groves of coconut trees. Arossim Beach near the small village of Cansaulim is perfect for enjoying some solitude. Or just head out and explore, perhaps you could find a brand new beach absolutely no one know about? 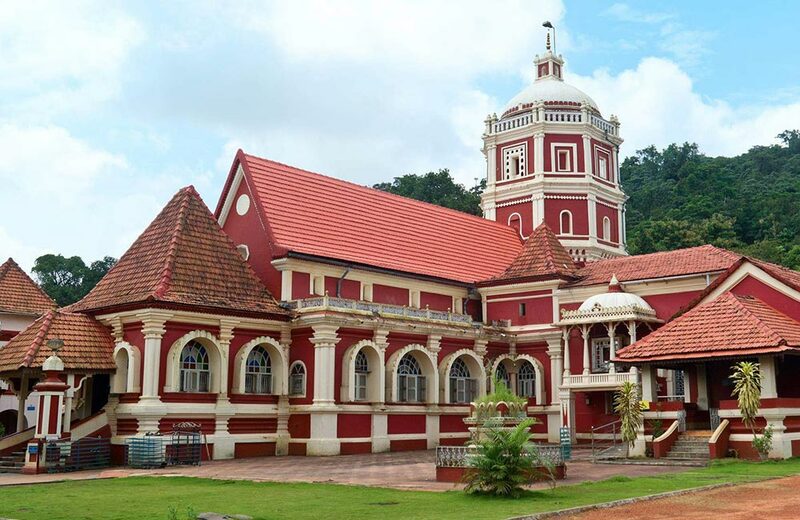 Although most of South Goa today is dotted with modern-style buildings, there’s a wealth of Old Portuguese-style architecture in its many churches and mansions. 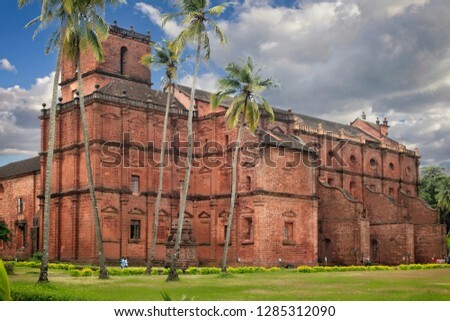 Mostly built by the Portuguese rulers and noted wealthy families of the times, these structures hold hundreds of stories within them for you to uncover. If there is only time for one thing to do in South Goa for you other than baking on the beach, do this! Visit the famed Braganza House in Chandor; home to two (warring!) factions of the Braganza Family; for its eye-popping collection of antiques and bric-a-brac from Macau, China and Europe, a large ballroom filled with gilded mirrors and a European-style garden that has seen better days yet is worth a look. Visiting old churches for their architecture and stories and just the feeling of immense calm is another favorite thing to do in South Goa. 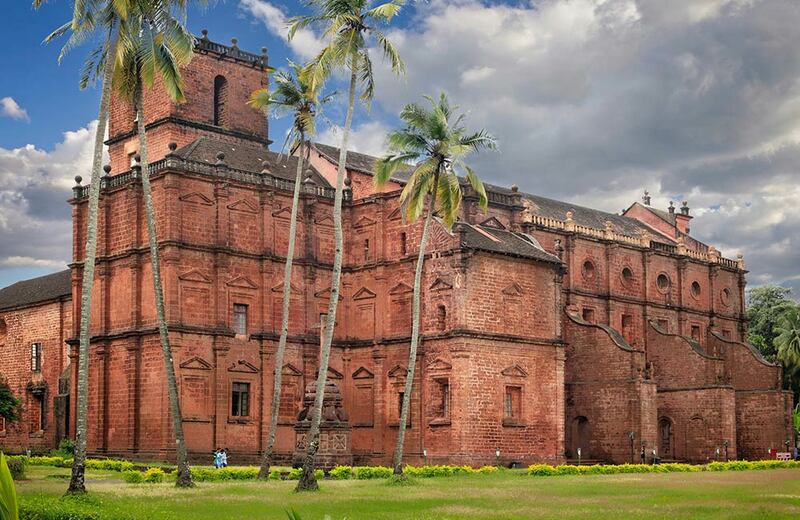 You may visit the Church of the Holy Spirit, the Holy Cross Church in Quepem and the magnificent baroque Basilica of Bom Jesus that is home to the mummified (and very slowly decaying) remains of Saint Francis Xavier. 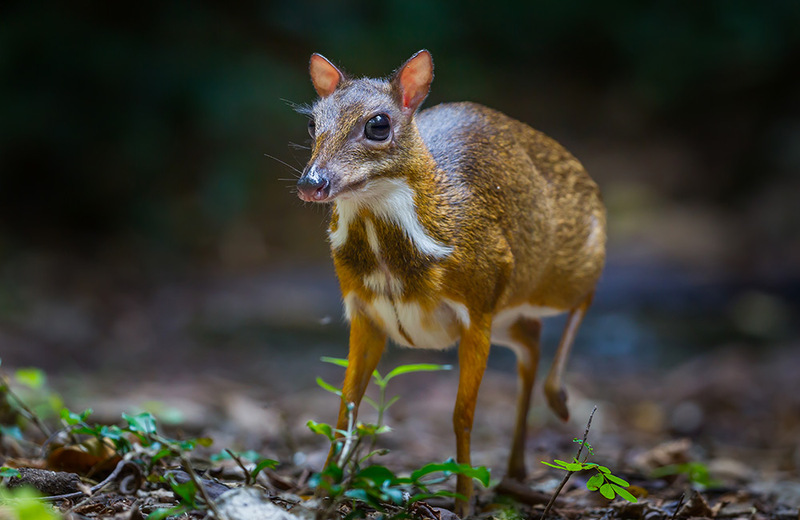 The region is home to three beautiful wildlife reserves – Netravali, Bhagvan Mahavir and Cotigao and visiting one of these would be one of the best things to do in South Goa. You could pick any of these but we’d recommend spending a day at the Cotigao Wildlife Sanctuary, some 10 Km of Palolem. 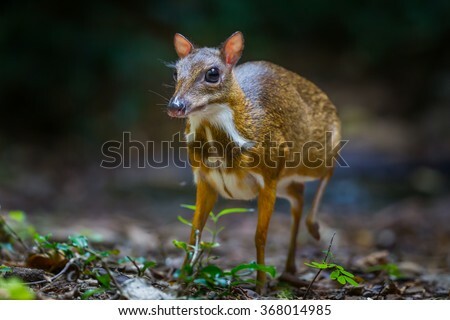 It is the state’s second largest wildlife reserve and is home to a host of animals like the Indian Pangolin, mouse deer and brilliantly plumed birds like Velvet-fronted Nuthatch and the Malabar Trogon. 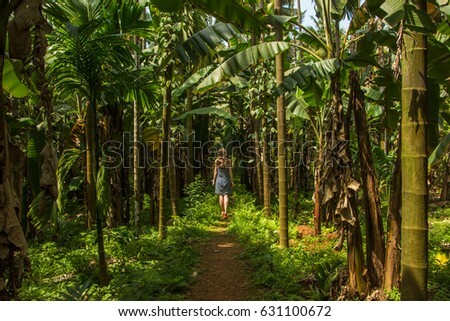 Monkeys, snakes, frogs and insects are plentiful and the thick flora is a treat for the eyes. With all that water around you it would be hard not to play in it, right? And we don’t mean just splashing around in the sea. We’re talking serious water sports here. 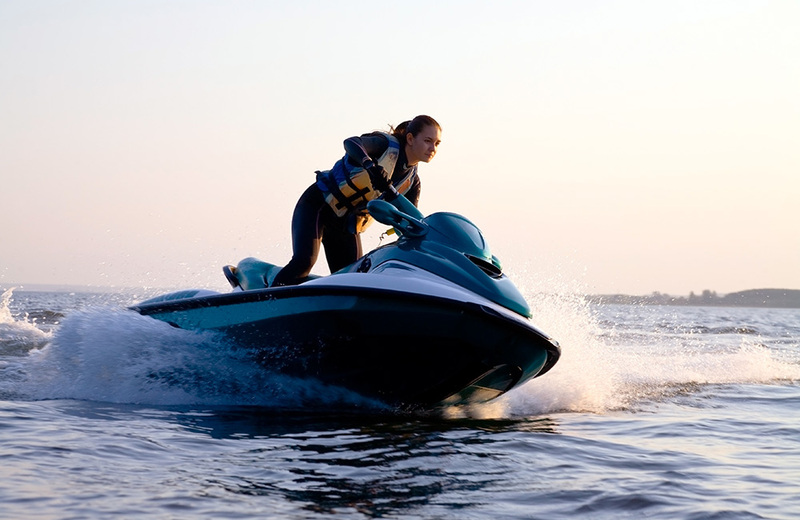 One of the most fun things to do in South Goa is to get an adrenalin high with water sports like jet skiing, bumper rides, banana boat rides and parasailing. 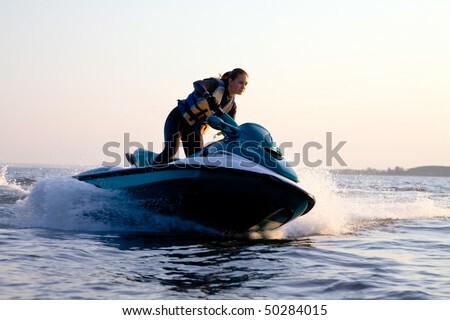 Most beaches have water sport facilities along with trained guides and operators. All you need is a valid credit/debit card and the spirit of adventure for a thrilling experience. 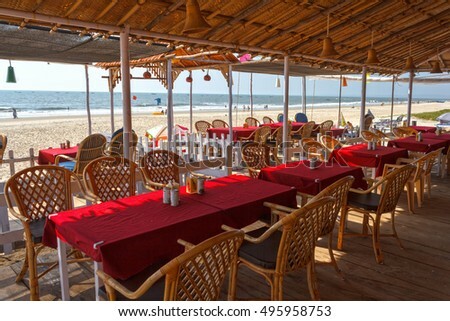 Goa has a very distinct cuisine that is mainly based on fresh produce, influenced by both Konkani and Portuguese styles of cooking. One of the best things to do in South Goa would be to treat yourself to this gastronomic explosion. The region is punctuated with eating houses of both the mom-and-pop variety and the elevated restaurants and cafes. Try Palacio Do Deào in Quepem, Zeebop by the Sea in Utorda and the Fisherman’s Wharf in Salcette for fusion delights. Go for the Golden Goan Fish Thali at Anantashram in Vasco or traditional Goan fare like caldeirada and feijoada at Nostalgia in Raia. 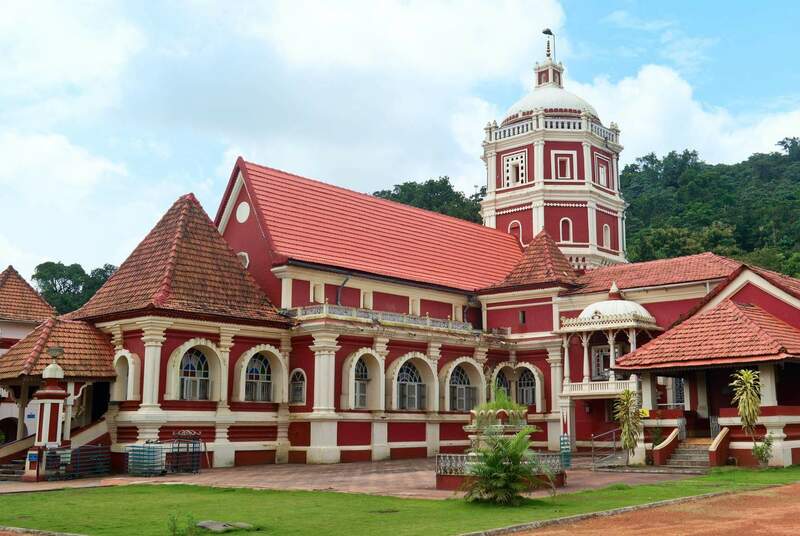 South Goa is home to some of the most astounding Hindu shrines in the state and visiting some of them should figure on your list of things to do in South Goa. The Shantadurga Temple in Aquem, Tambdi Surla Mahadeva Temple in Surla and the famed Sri Damodar Temple in Loliem are much visited. With beautiful architecture that is a mix of both Indian and Portuguese styles, these temples are worth a visit. South Goa is a paradise for trekkers and a great boot camp for non-trekkers too. Its lush green countryside contrasted with the glimmering blue sea, clean air and the quietness that often takes city dwellers by surprise are all the perfect ingredients for a day out on foot exploring. 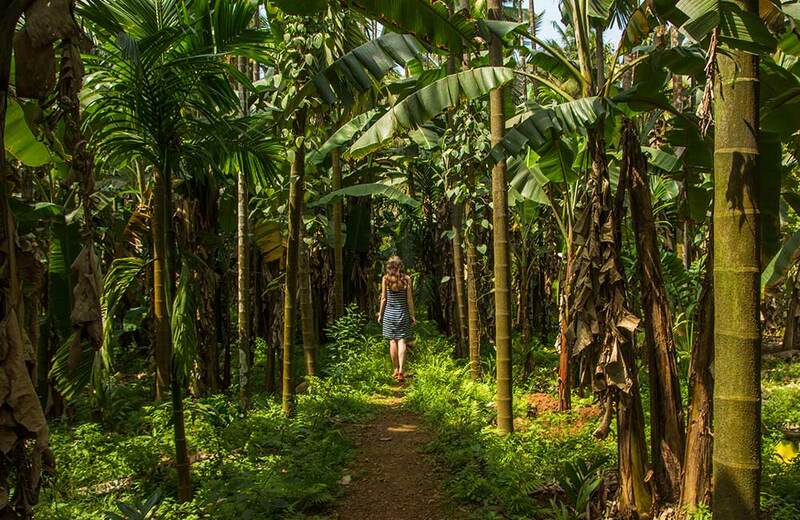 You could pick a national reserve like the Bhagwan Mahavir Sanctuary or the Tropical Spice Plantation in Ponda. You could go hiking along the Arabian Sea (and unearthing hidden gems) or hire a bicycle and just wander aimlessly. Sometimes that can be more rewarding than reaching a destination! When in Goa, party like it’s going out of style! For some this is THE thing to do in South Goa and they’re right. You can’t come back without having danced the night off a few times during your stay. 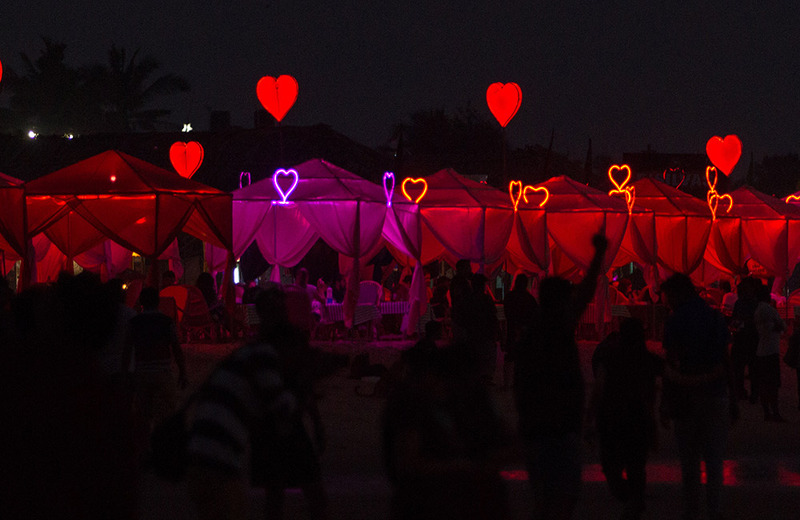 North Goa may be the hub, but beach parties are one of our favorite things to do in South Goa. Go for the Silent Noise Club in Canacona on Palolem Beach where you can foxtrot or breakdance or jazz the night away without making a sound. This is, as the name suggests a zero-noise party and your music is on your headphones! Hiding in a jungle quarry, the Leopard Club is a little hard to find but once you get there, you’re in for a great party. Be on the lookout for a Full Moon party that happens, well, only on full moon nights mostly at Colva Beach and Palolem Beach. 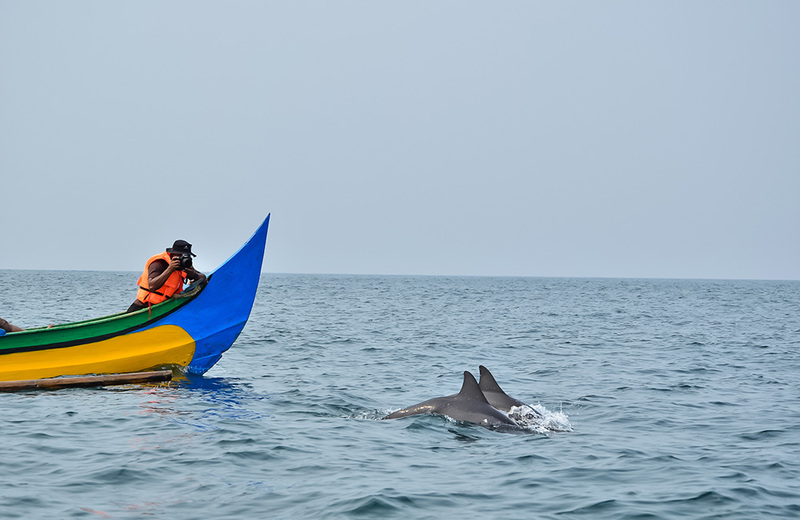 Well, not so much chasing as hanging around on a boat in the middle of the sea to spot a pod of sprightly dolphins doing their thing…that would be our number one thing to do in South Goa! Why? 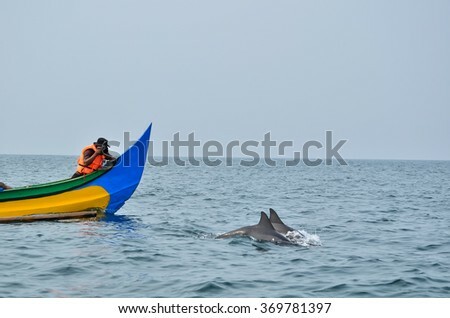 Because it involves early morning, a lazy boat ride and of course dolphins. Boats are hired out at most beaches and enquiring at the local shacks or your hotel will get you one. Carry a flask of coffee and make it a morning to remember. 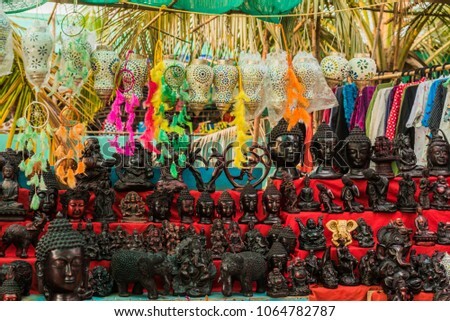 A big favorite and a really critical part of our list of things to do in South Goa is to shop. 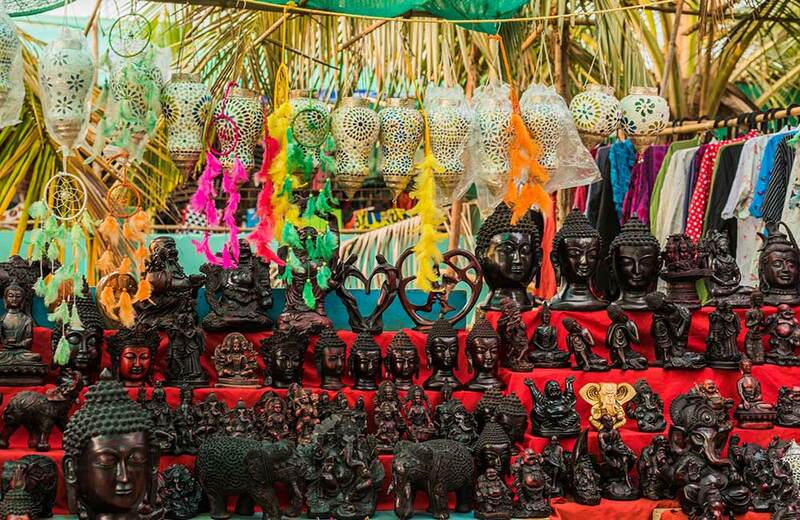 Souvenirs, sarongs, bags and baubles…flea markets that pave the way to popular beaches are filled with all these and more. But don’t stop there; visit the local produce markets for awesome fresh food and exotic fruits like avocados that are now grown locally! Hang around and chat with the shop owners for some fun stories to take back or stop at a local tea shop to just sit, sip your cardamom tea and watch the world go by at a lazier pace than you’d ever see in the city. How’s that for an awesome thing to do in South Goa? Do you have your own list of things to do in South Goa? Share it with us and we’ll come up with a part II to this blog!